Stephen Hendry, Steve Davis and James Wattana will be awarded invitations to World Snooker Tour events during the 2014/15 season, where there are places available. World Snooker Chairman Barry Hearn recently announced that invitations will be offered to players who have won multiple ranking titles in their career and made a significant contribution to the sport of snooker. These invitations will be offered to Hendry, Davis and Wattana – in that order – in ranking events where there are less than 128 entries from tour players, and in European and Asian Tour events where there are less than 120 entries. Should additional players be required to complete the 128 or 120 playing-fields then they will be selected from Q School rankings derived from the 2014 Q School events. The invitations are subject to these three players signing a standard player’s contract. 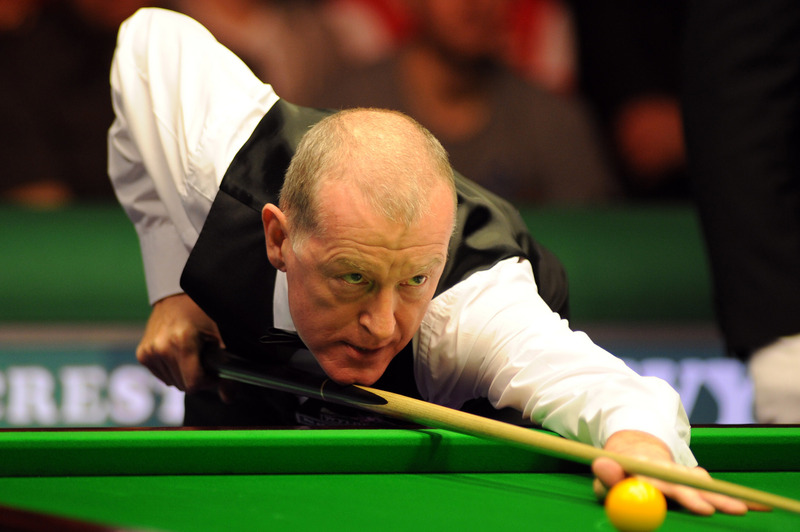 Hendry is snooker’s most successful ever player, winning seven world titles and 36 ranking events, while Davis won six world crowns and 28 ranking events. Thailand’s Wattana won three ranking titles and, as an ambassador for the sport, played a huge part in the development of snooker in Asia.